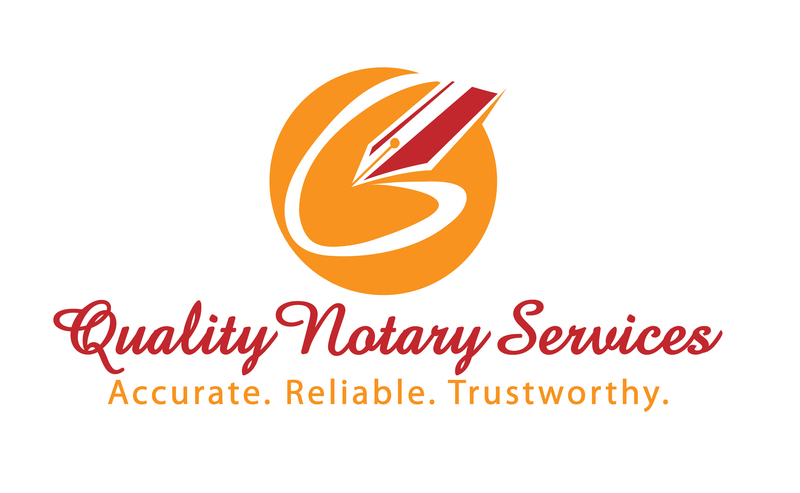 Quality Notary Services | Accurate. Reliable. Trustworthy. Welcome to Quality Notary Services. My name is Lynia White. 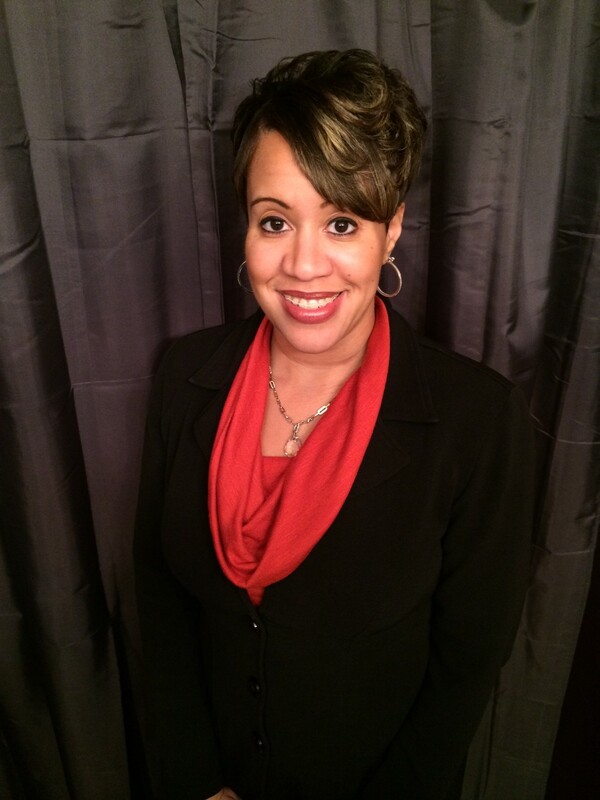 I am a certified Notary Signing Agent in Columbus, Ohio. I own and operate Quality Notary Services. I am a Mobile Notary, so I will travel to a location that is convenient for my clients. I am a very detail-oriented, dedicated professional who believes in getting it right the first time. When you choose Quality Notary Services, you will receive the highest level of customer service. I am a commissioned Notary Public in the State of Ohio. I completed training for the administration of mortgage loan documents through the National Notary Association (NNA) and successfully passed an industry-recognized background screening. I have earned the professional designation of NNA Certified and Background-Screened Notary Signing Agent. I have been personally trained by a Notary Signing Agent with over five years of experience.